UP Police Constable Recruitment 2018 – Uttar Pradesh Police Recruitment and Promotion Board (UPPRPB) has released the Final Answer key of UP Police Constable 2018 on March 14, 2019, at uppbpb.gov.in. The candidates can check their answer key from this page. Soon the result of UP Police Constable 2018 for 49568 vacancies will be released. Earlier as per the words of Chairmen of Recruitment Board Rajkumar Viswakarma, the result was supposed to announce on February 28, 2019. The recruitment procedure includes a written examination and PET/PST. The candidate has to qualify both the examinations to be Constable in Uttar Pradesh Police. Latest: UP Police Constable Final Answer Key 2019 has been released. Click here to check the same. The recruitment has announced for 49568 vacancies, In total Number of vacancies 31360 are Civil Police and 18208 are armed Police. The candidates have to fill the post carefully in the application form. The official answer key has been released on the official website. With the help answer, key candidates can estimate scores and predict their chance of qualifying the examination. 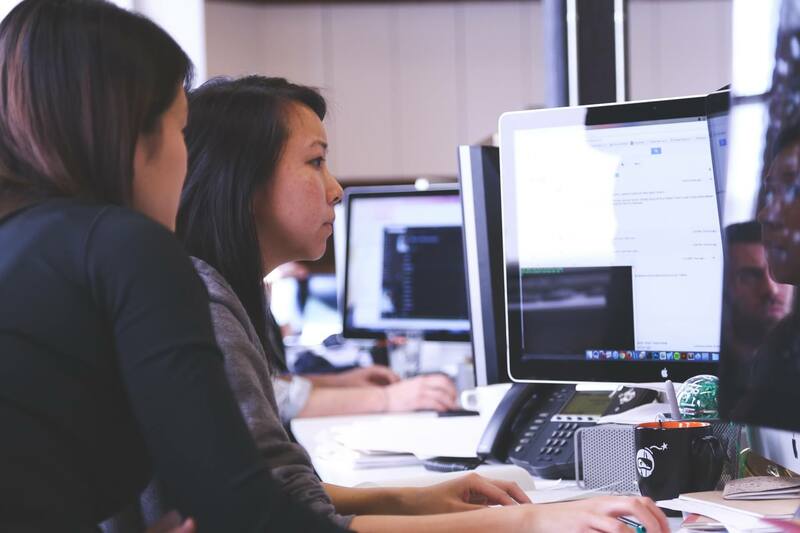 For checking the answer key candidates have to provide the login credentials such as user id and password on the login page. The official answer key is taken into consideration for calculating the candidate’s scores. As the application process, the Board issued the admit card to all the candidates who filled the application form in time. The candidates then can download the admit card with help of the login credentials. The admit card is issued on the official website of the Board at uppbpb.gov.in. The only mode of getting the admit card is online apart from that no other mode is available. The candidates have been issued the admit card for Written examination, then for PET. The qualifiers of written examination are issued the call letter for the Physical Efficiency Test. This time UPPRPB has announced 49568 vacancies for the post of Police Constable Civil and Constable in Reserved Territorial Armed. The candidates can chcek category wise vacancy distribution from here. The candidates who meet the eligibility norms laid by the UPPRPB can apply before the last date of Recruitment. Age limit: The male candidates must be between 18 to 22, years, and female one falls under the age bar of 18 to 25 years. The candidates belonging to reserved categories also get the relaxation in upper age. Minimum Educational Qualification: The candidates who wish to apply should have passed the class 12th. Should have served the State Armed forces for the minimum period of two years. The candidate must have the “B” certificate form Nationa Cadet Core. The application process for the recruitment of Constable has been started on uppbpb.gov.in. The candidates who fulfill the eligibility criteria can fill the application for before or till the last date. The candidates have to fill the form online, but for making the payment the candidates have two options, either online or offline. 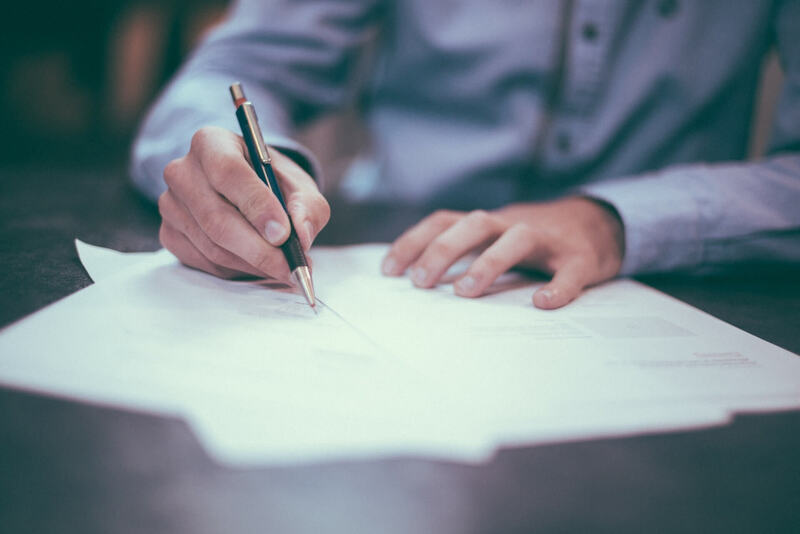 The date to submit application fee differs, so the candidates should keep that point in mind. Apply Online: Application process has been over ……!! The recruitment has a uniform application fee for all categories of candidates. The application fee for UP Police Constable Recruitment is Rs. 400/-. In PET/ PST first, the candidate’s measurements (height and weight) will be matched with the laid criteria. If the candidate meets the criteria then only he/she will be able to attempt the PET. In PET the following tasks ahve to be complete in provided instruction. The pay scale of UP Police Constable is predefined by the Uttar Pradesh government. The constable will be paid as per the pay band 5200 – 20200, and the grade pay of Rs. 2000. The pay matrix Rs. 21700/-. 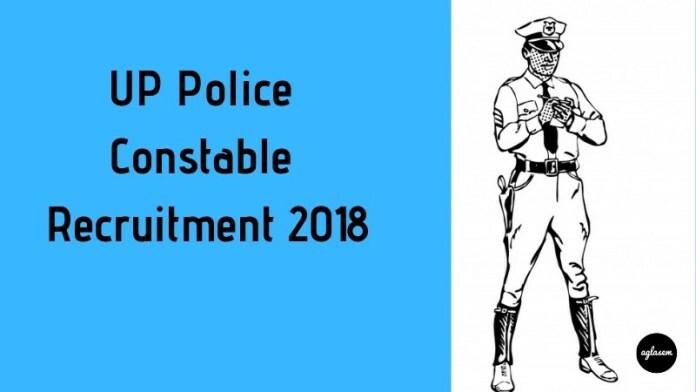 For more details on UP Police Constable Recruitment 2018.